Insurance Investigations - Worldwide Resource, Inc. Founded on the principles of professionalism, integrity, and service which are paramount to the success of any investigation. Our investigative team has traveled the world investigating a broad variety of cases. 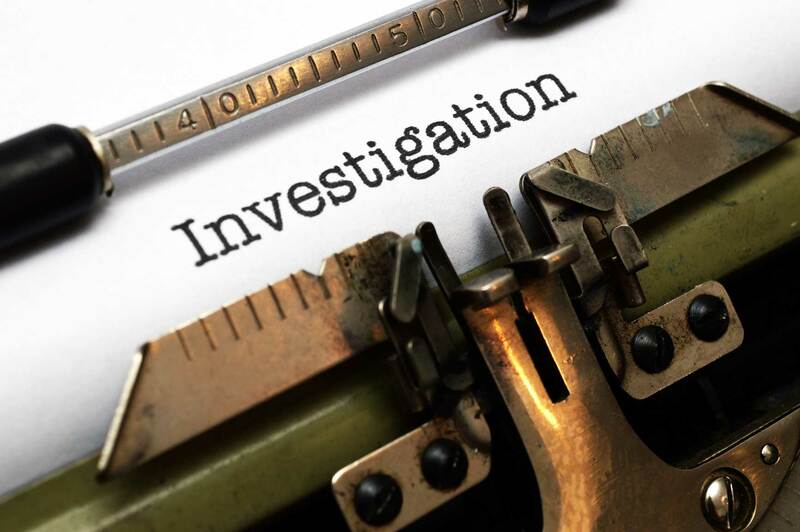 Worldwide Resource, Inc. has a far-reaching network of investigators to assist you with your case. Our extensive network of national and international professional investigators enables us to provide exceptional service around the globe. Our years of experience have allowed us to amass a substantial list of contacts and resources. Whether your investigation is in the U.S. or a remote part of the world, we can get results. We understand the sensitive nature of correspondence with our clients, and that’s why our email encryption service allows clients to communicate seamlessly and securely with no additional work. Each Worldwide Resources, Inc. client can request investigations and receive their investigative reports with attachments via HIPAA compliant encryption. Our clients don’t need to build their own directory of encryption keys to communicate securely with their investigator. You can rest assured that our encryption service is easy to use and the leading encryption service in the industry. No charge to review your file. Fill out our online form to get started. We offer a free consultation for all areas of service. Fill out one of our online forms (Investigation Request or Record Retrieval Request) or call us at (417) 883-1700 to start the process today. We adhere to strict security protocols in our communications including this website, which is SSL secured with 256-bit encryption. We follow the strict rules for the following.